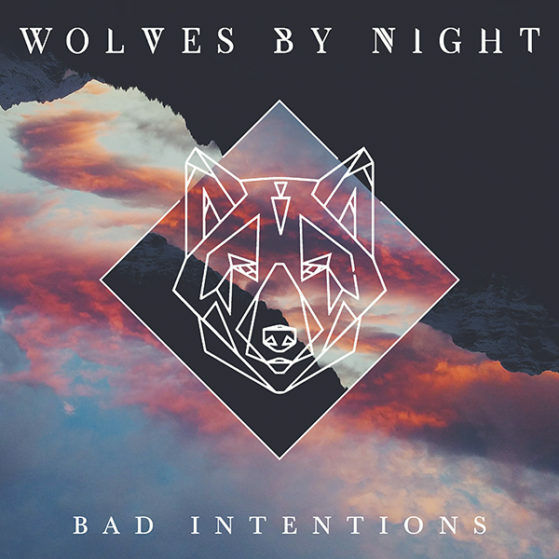 Wolves by Night has gone onwards and upwards in an already growing yet blooming career. Having received specialist support on BBC Radio 1 from Pete Tong on his notable collaboration with Just Us following the release of their chart hit covering ‘Cloudbusting’ by Kate Bush, his artistic progress is about to take one further step with the release of his VIP and Extended mixes of ‘Bad Intentions’. Previously released on Roger Sanchez’ label ‘UNDR THE RADR’ and Nervous, these quality mixes are only going to ensure further ventures on the horizon.